Whenever we visit a trade show, expo or business event, we usually end up leaving with bags, pens, keychains, USB devices and more. 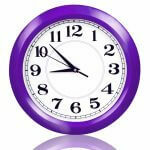 And most of these items are branded with either printed, engraved or embroidered, etc. displaying the corporate logo, contact number, website address of a company whose exhibit booth you have visited or conference you have attended. Are all of these items just freebies given out without a purpose or is there something more to it? Branded corporate products are much more than just a free gift you receive for listening to a sales pitch, they are, in fact, cost effective ways for businesses to promote their products or services and put their logo or message where thousands of people will see them. 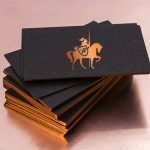 Whether you have recently visited a trade show or corporate event or not, you might have even seen these products throughout the course of your day and you might even have a pen or two, maybe even a notebook, diary, or mug, etc. from another company sitting on your desk right now. 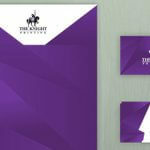 If that has you wondering if branded corporate products are right for your business, keep reading to find out. Promotional corporate branded items can increase your company’s brand recognition and remind customers about your products or services. While television advertising is very effective, it is also very expensive and the ads usually only run for a minute or less. 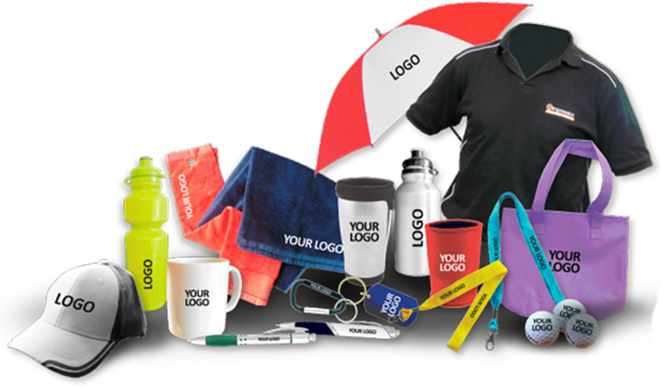 Corporate branded items will be used and seen over and over again and can provide much longer lasting exposure for your brand. Business cards are a good way to provide potential customers with information about your business and the services you provide. Corporate branded items will do the similar thing except it will be used more often and probably by lot more people, which will make it more successful in creating more brand awareness. That promotional pen or coffee mug you gave away at your last corporate event is quite possibly still being used and is sitting on a desk or a eco-friendly cotton or jute carry bag is still being used for shopping or to carry personal stuff after long time is and will be seen by others and be reminded of your business. If your business is planning for a marketing campaign to reach your customer base, promotional products can do that for you without costing a lot of money. Anything from pens, USB power banks, mugs and t-shirts can be used as marketing tools to display your logo or message inexpensively and effectively.